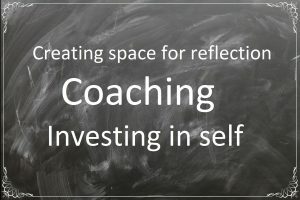 Have you ever wondered what coaching was? Never really had the opportunity or time to try it? Drop me an email to arrange a free 30-minute coaching session to see if it is something you would like to explore further.